The HOM Fund is specifically designed to provide financial support to lower-income/disadvantaged families as well as those with household income up to $10,000 per month, giving children (18 months and above) from these families an equal opportunity as children from more privileged backgrounds to benefit from Mulberry Learning’s unique Habits of Mind curriculum. Financial assistance amount ranges from $250 to $800 monthly depending on household income. How does the HOM Fund help families in need? Click on the case studies to find out more! 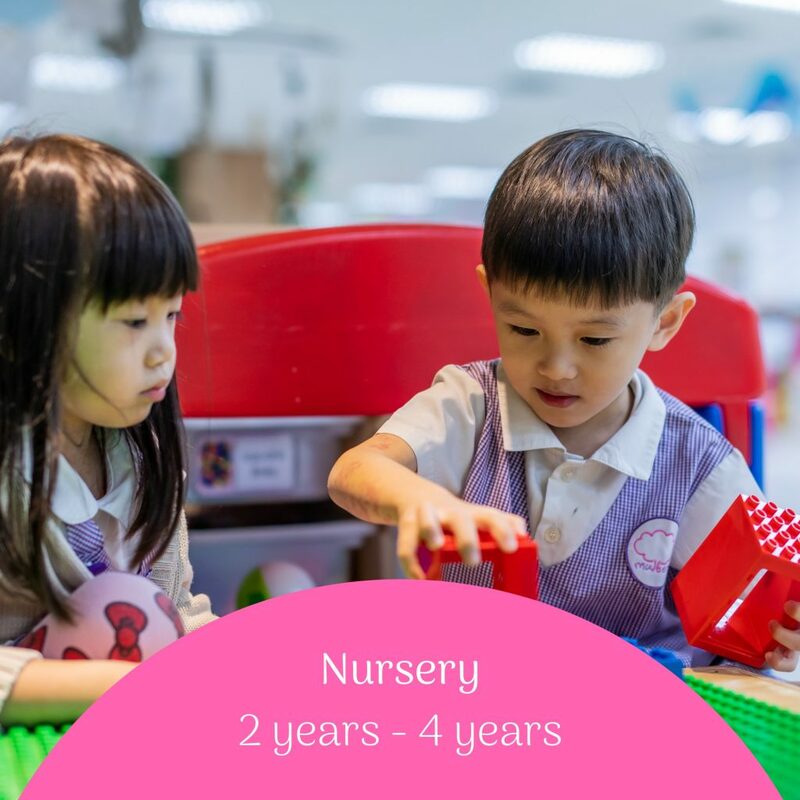 Jessica will be turning 18 months in a few months time and her family wishes to enroll her into Mulberry Learning @ Jurong East, which is just a stone’s throw away from their house. However due to some health issue, Jessica’s father has to rest at home and their family of 3 is currently dependent solely on her mother’s monthly income of $2500. Based on the household income, Jessica’s family will be able to receive a basic government subsidy of $300 + an additional government subsidy of $440 monthly. However, Jessica’s family will still be unable to afford the remaining monthly school fees of $860 even after the subsidies. With no other options, her family can only enroll Jessica in other neighbourhood childcare centres. With the launch of Mulberry Learning’s Habits of Mind Fund (HOM Fund), Jessica’s family can now submit an application and upon approval, they will be eligible to receive a further financial support of $800 monthly over and above the government subsidies that they can use to offset Jessica’s education in Mulberry Learning. With HOM Fund, Jessica’s family will be able to save $9,600 on her school fees annually. Jeremy is 3 years old this year, and he is staying with his family of 4 with a household income of $8,000. Jeremy and his family have just shifted from Bedok to Choa Chu Kang and due to the move, his family is now seeking for a new childcare centre for Jeremy. Jeremy’s family really like Mulberry Learning’s curriculum and wish to enroll him into Mulberry Learning @ Choa Chu Kang. As a sandwiched class with a household income of $8,000, Jeremy’s family will only be able to receive a Basic government subsidy of $300 monthly as they are not eligible for the additional government subsidy. After deduction of the subsidy amount, Jeremy’s family will still be required to fork out a monthly fee of $1,300 if they wish to enroll Jeremy into Mulberry Learning @ Choa Chu Kang. With the launch of Mulberry Learning’s Habits of Mind Fund (HOM Fund), Jeremy’s family can now submit an application and upon approval, they will be eligible to receive a further financial support of $350 monthly over and beyond the government subsidy that they can use to offset Jeremy’s education in Mulberry Learning. With HOM Fund, Jeremy’s family will be able to save $4,200 on his school fees annually. What is Habits of Mind About? The Habits of Mind framework has been adopted by Singapore’s Ministry of Education to groom the top 1% and the brightest students in Singapore under its Gifted Education Programme. 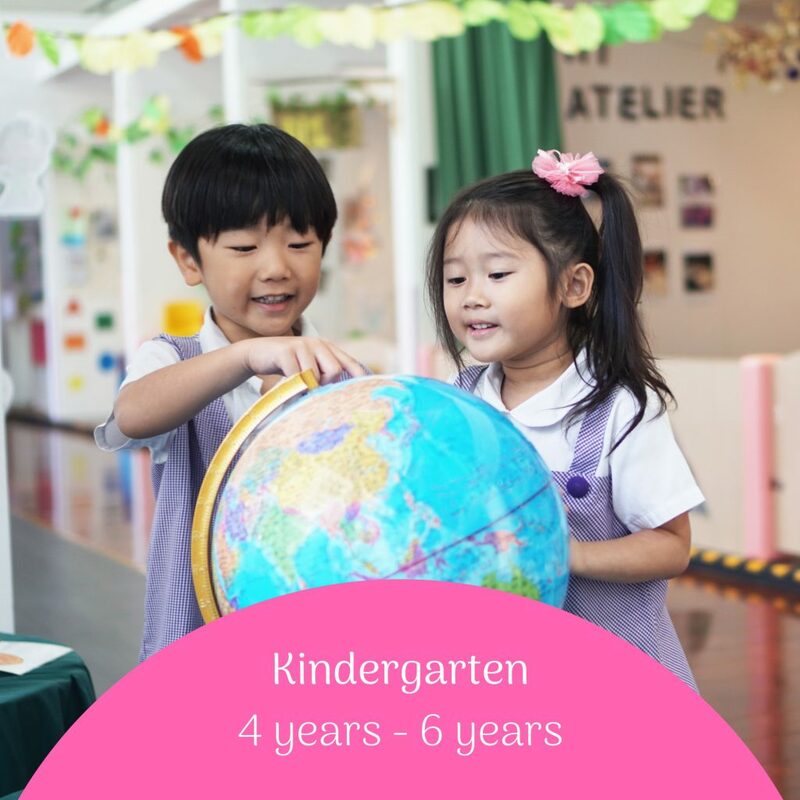 Mulberry Learning is proud to be the first and only preschool in to adopt Habits of Mind for preschoolers in Singapore and the world. The fund is open to any household earning up to $10,000, regardless of nationality. However Singapore Citizens will be given priority. How much is the financial support that my child will be eligible for? When is the next intake of application? The official application date has yet to be announced. Interested applicants are recommended to submit above interest form and we will be in contact again once the application opens. Alternatively, you may also keep a look out at our website for more details in the near future. My child is only 6 months old, can I apply? While the fund is only eligible for childcare programmes, we welcome parents like you to apply once you are ready to commit. However please take note that the application is subjected to approval and re-evaluation of household income nearer to your child’s enrollment date. Can the financial support from HOM Fund be used on top of ECDA's Childcare subsidies? Yes, the financial support from HOM Fund can be used over and above your ECDA Childcare basic and additional subsidies. However please take note that other Government subsidies other than above mentioned cannot be used in conjunction. Will my application be approved as long as I earn within the amount indicated? No, each application will be approved on a case by case basis. As we have limited funds available, priority will be given to families who need it more. Will there be additional support for other miscellaneous costs? This is not usually the case, however on a case-by-case basis, waiver may be obtained to subsidize selected costs. Such requests must be made known during the interview (With Ps) or before submission of application. I am an existing parent of Mulberry Learning, can I apply? Yes, existing parents may also apply for the fund. However please take note that approval is given on a case by case basis. Do approach your Centre Principal if you are interested to apply. Can other promotions be used on top of the financial support? No, for children supported under the HOM Fund, no other promotions other than the Childcare subsidies given by the Government should apply. The entire process is expected to take 3 – 4 months, which includes your personalised school tour and other processing time. Regardless of application status, applicants can expect to hear from us in 3 – 4 months time via email / mail.